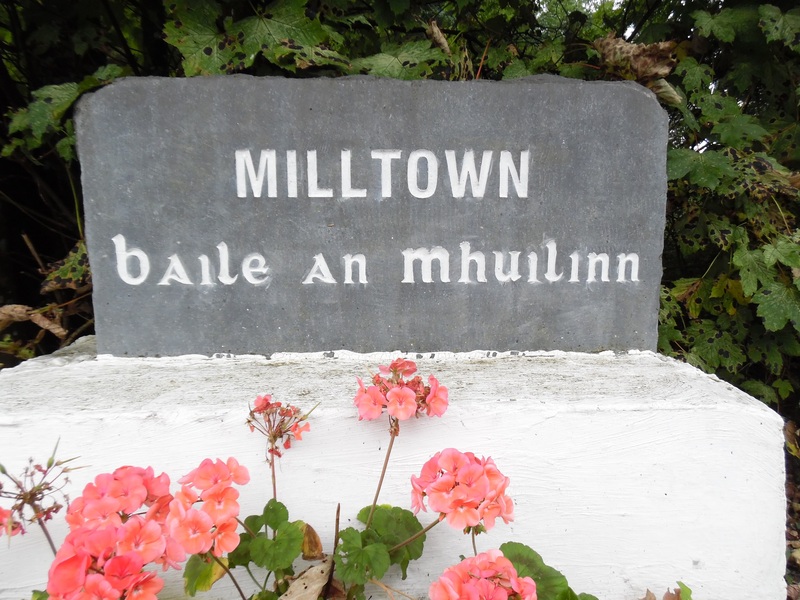 There are 2 enclosures in Milltown. The first enclosure is a circular enclosure, located in grassland and was cut off by a field boundary which faint traces of a bank are visible. However, no visible surface trace survives where farm buildings have been erected. The second enclosure is situated in reclaimed pastureland. It is described as a D-shaped enclosure and apart from an earthen bank, no visible surface trace survives.